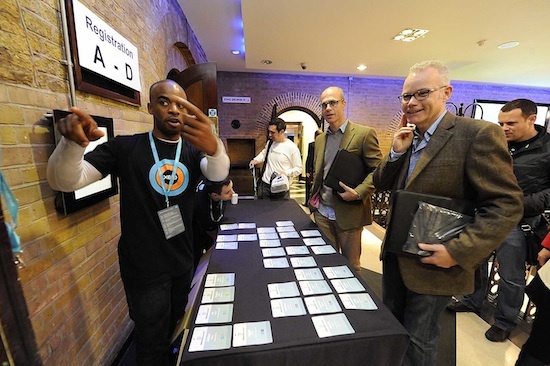 Well, Xerocon London has come and gone last week, and what an event it was! More than 500 attendees crowded into The Brewery in London for 2 days of full-on learning and interaction about accountancy and the future direction of the company. 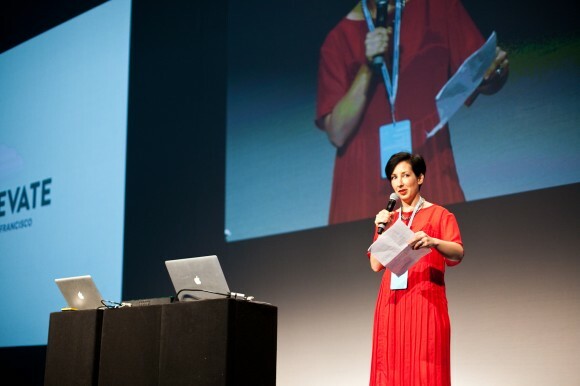 Catherine Walker live-blogs the London Xerocon conference. Catherine peppers her articles with photos and recaps from all the major sessions, as well as thoughts and observations from attendees and panellists. Catherine also covers the USA event with plenty of interesting insights. 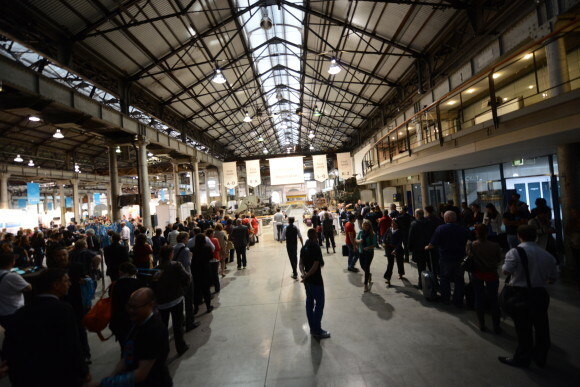 Richard Wood offers up a comprehensive live-blog of the Sydney Xerocon – read part 1 and part 2. His snappy, fun style makes these posts an easy read. Richard also tackles a round up of the New Zealand Xerocon, packed with fascinating insights into the unique nature of the NZ accounting industry. Local celebrity Jackie Brown was MC for the day. I loved this piece from Melanie Morris at Training & Beyond looking at the evolution of Xerocon over the last few years. In their Highlights from the Floor post, BoxFreeIT asks Xerocon NZ attendees what new features will make the biggest difference to their business. SmartPayroll were stoked with their Xerocon success and their nomination for Add-On Partner of the Year! 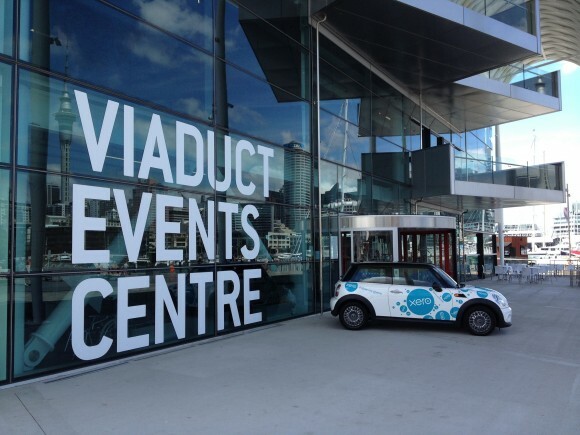 GeoOp had a great time at Xerocon NZ – their favourite event was definitely the gala awards dinner. 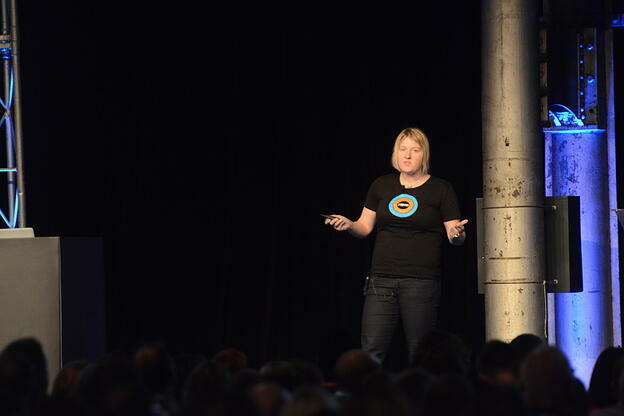 Melanie Morris from Training & Beyond live-blogs Xerocon NZ. I loved her short and snappy commentary on the different keynotes and presentations. 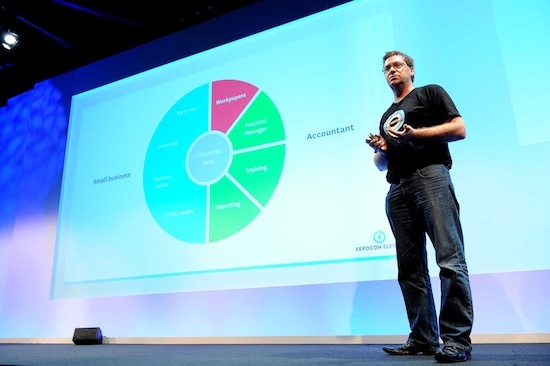 And, if you were interested, take a look at Rod Drury's keynote from Xerocon NZ on slideshare. the amazing venue: The Sydney Technology Park. Product manager Sara Goepel talks about an exciting new feature at profile.xero.com, that will allow partners to promote their services online. Delegates enjoying lunch and netwoking. An interesting look at Xerocon Australia through a developers eyes, thanks to Wayne Schmidt of AddOnSuccess. Reciept Bank (a cool service that scans and stores receipts) are stoked to be named "Add-on Partner of the Year" at the Gala Awards dinner (they were given the same award at the London Xerocon in 2012). Check out the Xerocon recap on the Receipt Bank blog. "Over the years I’ve attended many financial conferences. Typically, they revolve around a bunch of competing exhibitors hawking similar wares to a sceptical and tired audience. Xerocon was completely different. They’ve done a remarkable job creating an entire business community." Michael Carter, a business advisor at Paradox (marketing machines for accountants), wrote this informative post sitting in the Xerocon audience: 10 Steps to Becoming a Xero Gold Partner. Excellent tips for those new to Xero. What's the one thing you take away from Xerocon? from Xero on Vimeo. Rod Drury in his US Xerocon keynote. The expanding list of add-on partners. A great write-up about Xero's presence in the US in the New Zealand news thanks to stuff.co.nz. Steffi Wu of Zen Payroll was chuffed her company was nominated for "Add-on partner of the year." Not surprisingly, her round up of the conference is pretty awesome. Penny Breslin, a Business Process Consultant at the fantastically-named MoneyPenny LLC wrote about her experiences on her blog: Xero Rocks it with Xerocon and Live Certification in San Francisco. 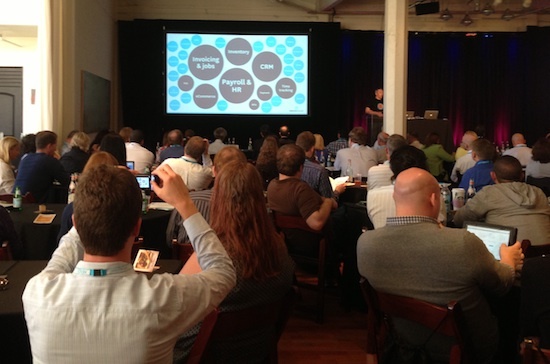 Gary Lam outlines and discusses the new features revealed at Xerocon 2013. I found this piece particularly informative and useful. I loved the title of Bill Sheridan's post, 'Our Job is to Make People Smile' – Xero Gets It. The rest of the article is pretty damn good, too. 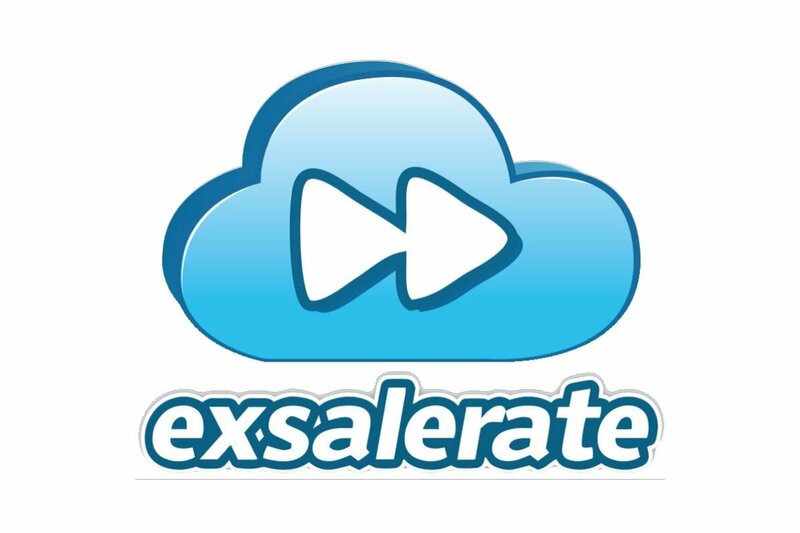 Another fantastically-named post, this time from Simon Gatto at Blue Circle Training – Xerocon USA didn't just Elevate, it was Mind Blowing! 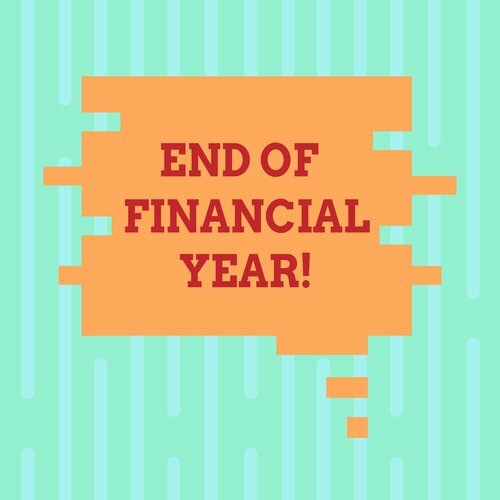 Seth Fineberg from Accounting Today gives a roundup of the conference and also of Xero's overall relevance in the accounting space. Great stuff. Richard Francis of Add-on partner workpapers speaking at Xerocon UK. In his blog post, Xerocon London – a Great Success and a Glimpse of the Future, D A Howlett shares his experiences from the conference, pointing out some of the things he found interesting and in particular highlighting the fact that all panellists and attendees he talked to mentioned the importance of utilizing all social media channels. 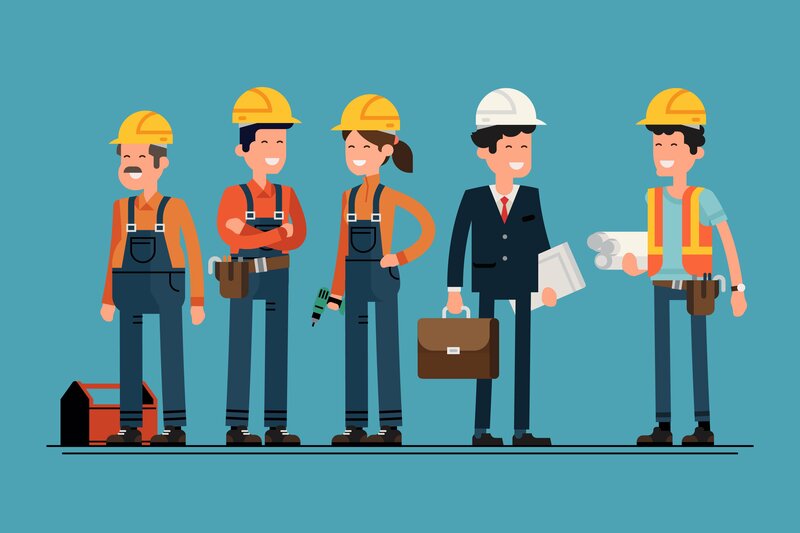 "As with all conferences, there is an element of vendor selling but I was surprised to see either live customers or video interviews peppering the whole day. That is something I’ve never seen before. It speaks volumes to the confidence Xero has in its progress that it can get customers on stage willing to speak candidly about their experiences. It also speaks to the hunger among attendees that the room was still around 80-85% full by the end of the day." In another post, The New Breed of Professional Accountant: Ignoring Everybody, he discusses an issue that was brought up throughout the conference – how to create change in firms battling to preserve their old, outdated methodologies. A lot of the thoughts expressed here are similar to our ideas in our recent article The Accountant as Business Advisor. Xerocon gets a raving write up from the Simply Cashflow team. Rachael Power and John Stokdyk from AccountingWEB wrote an in-depth report on the new product announcements and other news from Xerocon. Well worth a read, but you'll need to sign up to AccountingWEB (it's free) to get the whole article. Xero's arrival in London is not without the usual ruffled feathers. The UK press have been reporting about Xero's impact on the UK market and what it means for local market leader Sage. For more information, read Sage slips on competition concerns as Xero targets UK, in The Guardian, Sage slides on cloud computing worries, in The Telegraph, and Xero kills Sage (Peachtree) in UK, on the Quickbooks Xero blog. 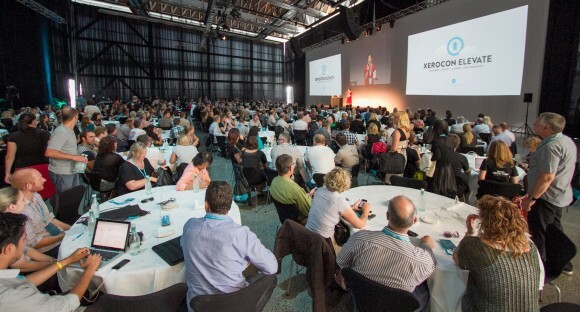 And don't forget, if you're thinking of heading to a Xerocon conference in 2014, we've published some great content to help you prepare for success. See our comprehensive Ultimate Guide to Attending Xerocon, as well as fabulous guest posts from Steph Hinds at Growthwise (7 Practical Tips for Kicking Arse at Xerocon) and Heidi Seal from Bay Business Services (6 Tips to Get the Most out of Xerocon). 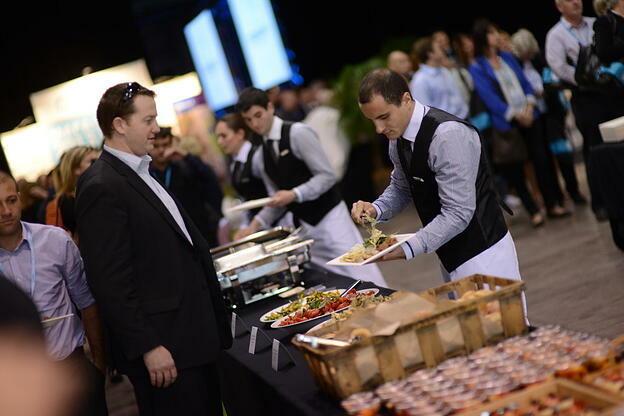 More updates (and tons of incriminating pics) are coning on the #xerocon twitter steam. 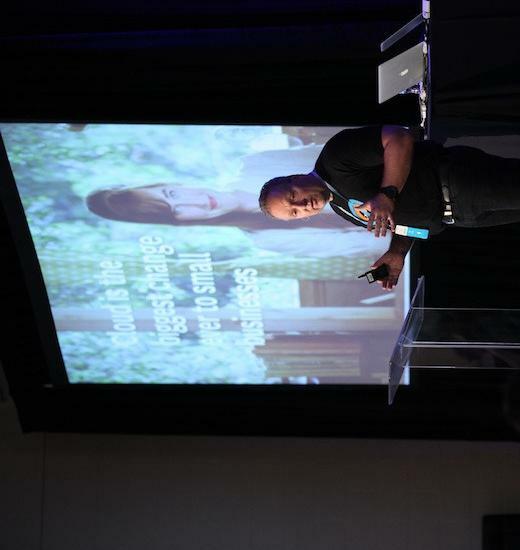 You can follow along here, or check out images from the event in the Xerocon Flickr album. If you've got an update or report on Xerocon to share, don't forget to tag it with #xerocon so the rest of us can check it out! And if you want to keep up with all our weekly blog posts, add your email to the form on the top right of the sidebar to subscribe to the blog via email.